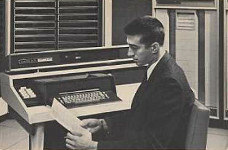 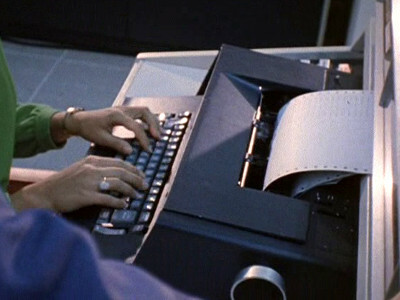 Released in 1965, the 3400 was a computer designed for scientific computing. 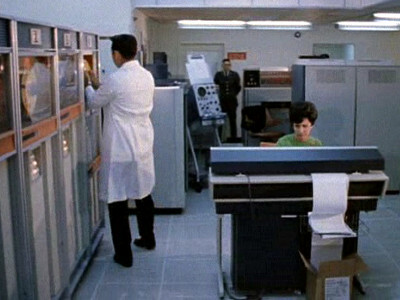 It was a mid-range machine from CDC's 3000 series. 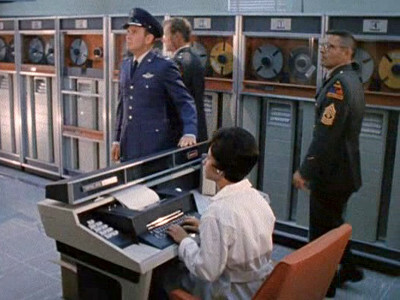 The 3400 is used for radio communications and to direct the actions of the military as they try to intercept the Martian spacecraft.